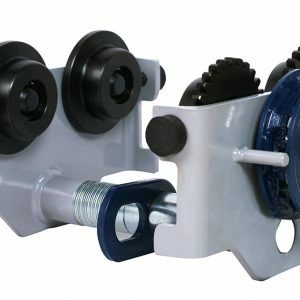 OZWINCHES ARE LIGHTWEIGHT YET STRONG, INCREDIBLY DURABLE, SAFE AND FANTASTIC VALUE FOR MONEY. They are all of the planetary design, rugged in construction and engineered to comply to Australian Standards. 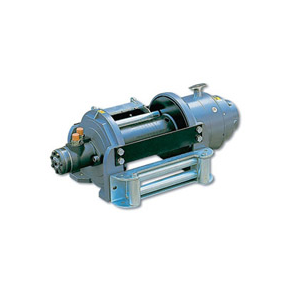 Built with a precision planetary gear train, they feature quality roller bearings throughout, a high starting torque motor designed specifi cally for winch hauling and hoisting applications and a fail safe electromagnetic disc brake to provide safe, easy load control. 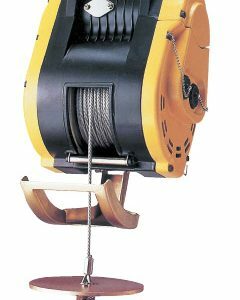 All OzWinches (240V as well as 415V) incorporate a low voltage 24V pendant control with 10m lead and an emergency stop button. 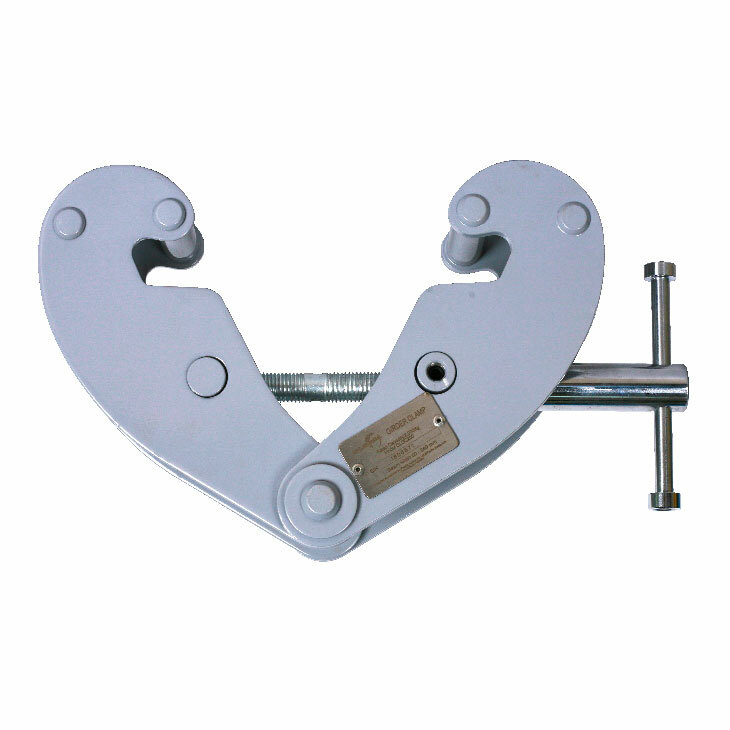 The pendant also has a quick disconnect system so when your winch is not in use, no one else can tamper with it. 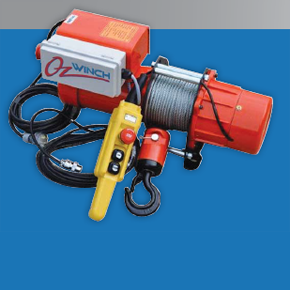 Uniquely, all OzWinches have the option of being configured with a wireless remote control system or hand held pendant control as standard. Two system control options for your convenience.